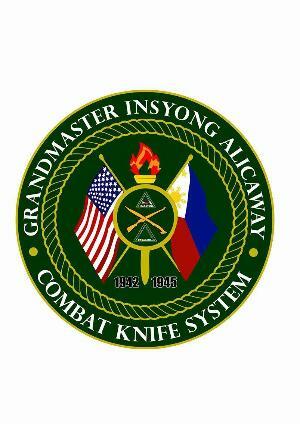 The amazing Dacayana system of Indigenous Cebuano Martial Arts is Effective, Unique and Beautiful. The emphasis is on flow, precision, timing, good body mechanics, control, footwork and form. 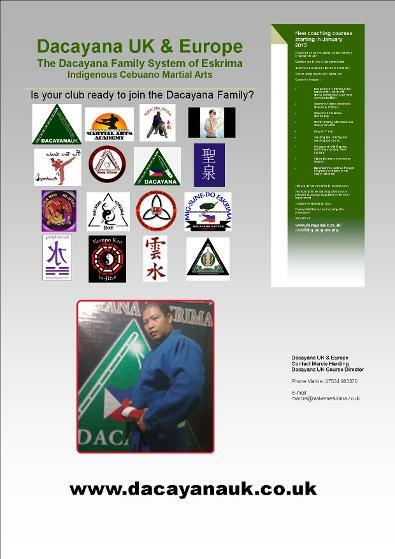 We are currently seeking experienced Martial Artists to become coaches in the Dacayana Family system of Eskrima and preserve the Art for future Generations. Our coaches have not all had an FMA background. 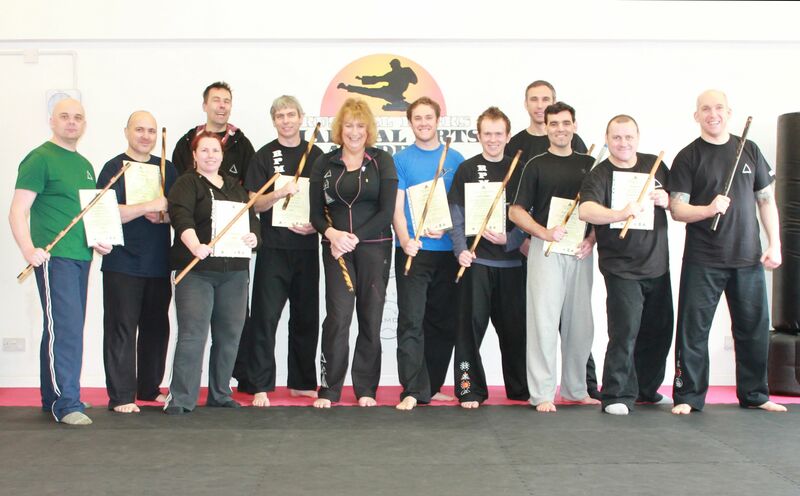 We have coaches that continue to teach thier core art alongside the Dacayana Eskrima system. The system is modular, easy to learn and designed to introduce key principles from the Dacayana system. It does not conflict with, but rather enhances previous training from ANY system. We don't insist you take an accelerated expensive 'Instructor' course before you get started. We know that experienced Martial artist know when they are able to teach something, we continually support you as you absorb and grow in the system. We do however have an introductory period before you are able to officially embark on the program which involves attending two or more regular Coaching Workshops. 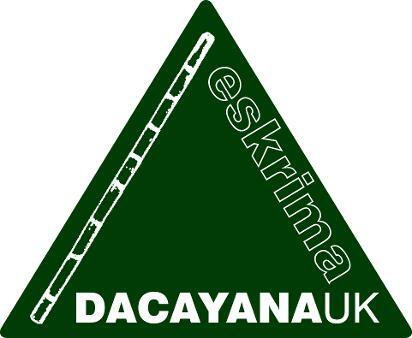 This is to enable you to meet other coaches and ensure you are happy both with the system and your investment of time and energy in the path to becoming an Authorised Dacayana UK & Europe Coach. If you are a school owner and have an interest in the Filipino Arts then we would be pleased to hear from you. If you would like to learn a pure and beautiful system with impeccable lineage then we may be for you. At the risk of being cliched we are after the right people rather than a closet full of qualifications. We like to think we are a 'Family', this is reflected in the way we train, our independance and our ethos. Be Non-Political and show total equality in your teaching and ethos. All of the above can be supplied / accredited through Dacayana UK & Europe or in partnership with the Sacred Springs Fellowship. 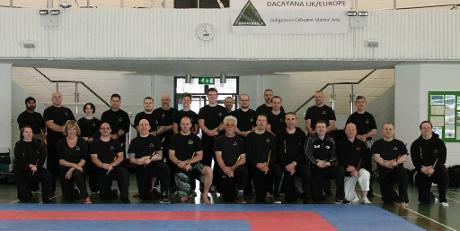 Full support in developing yourself as a Teacher of Martial Arts through Dacayana UK & Europe and its' partners. and much much more including a real sense of acheivement and belonging to the Dacayana 'Family' !